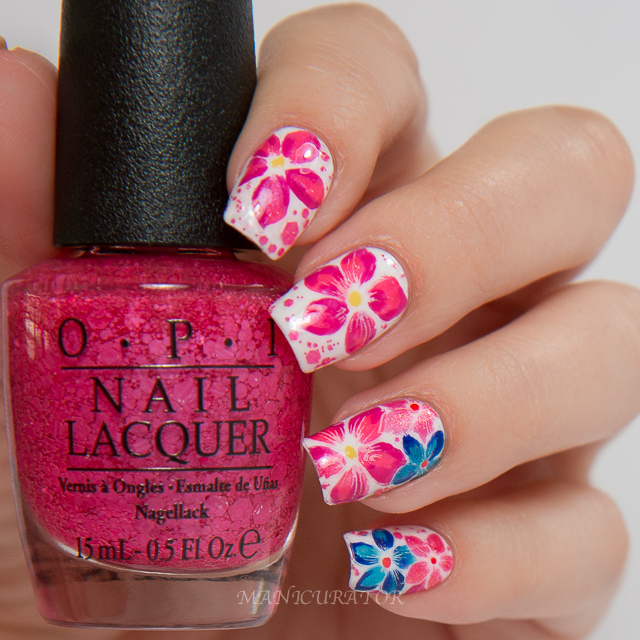 This design uses all 9 of the OPI Brights Summer 2015 Collection and OPI Angel With A Lead Foot as a base and stamp. 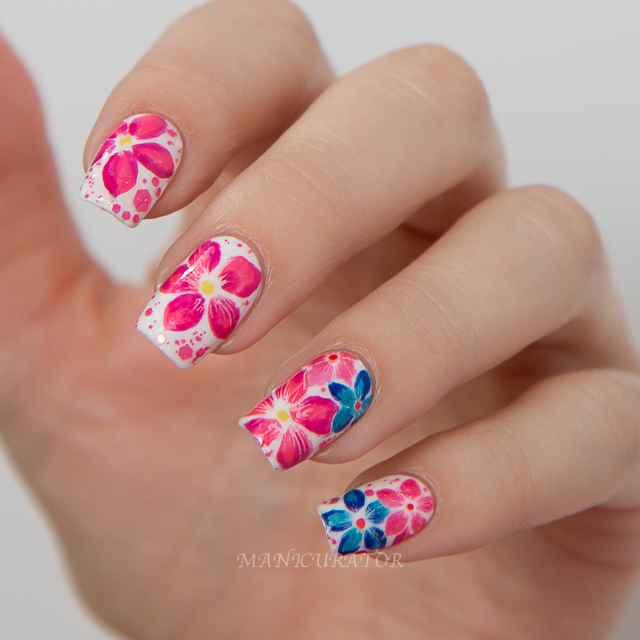 I used Pueen plate SE04B and filled in the shades while still on the stamper. Then I top coated it and let it dry. 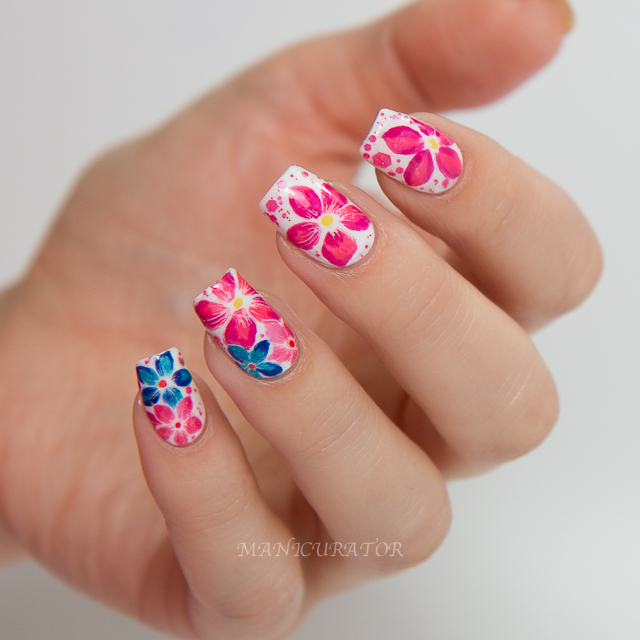 Once dry I peeled off the stamp and carefully placed it on nail that had been freshly painted (so nail stamp would stick). 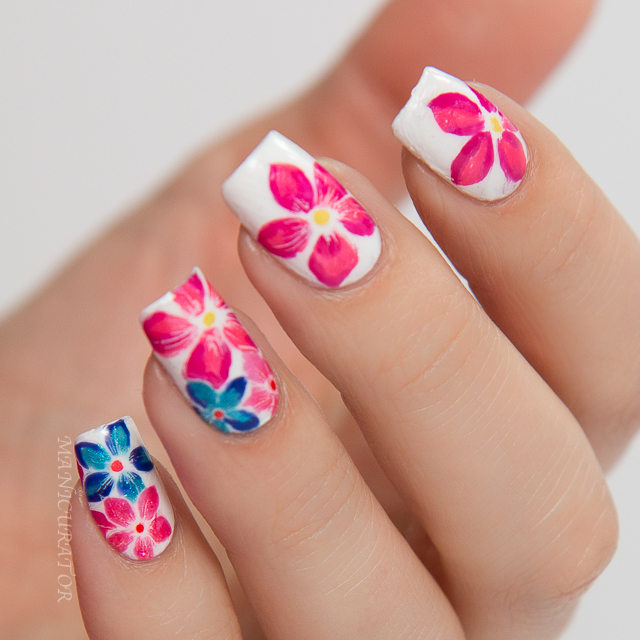 Repeated for each nail. You can see on my Index some smudging. Don't you hate when you get the design done perfectly then mess it up by being impatient? Yeah, me too. 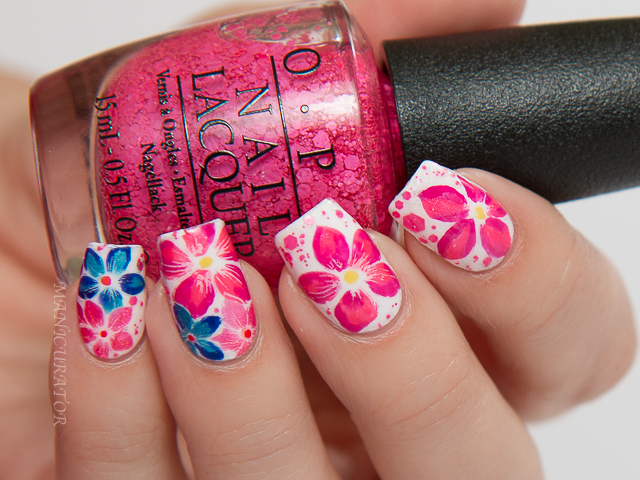 I really like how the pink glitters in On Pinks & Needles completed this mani! Do you agree? 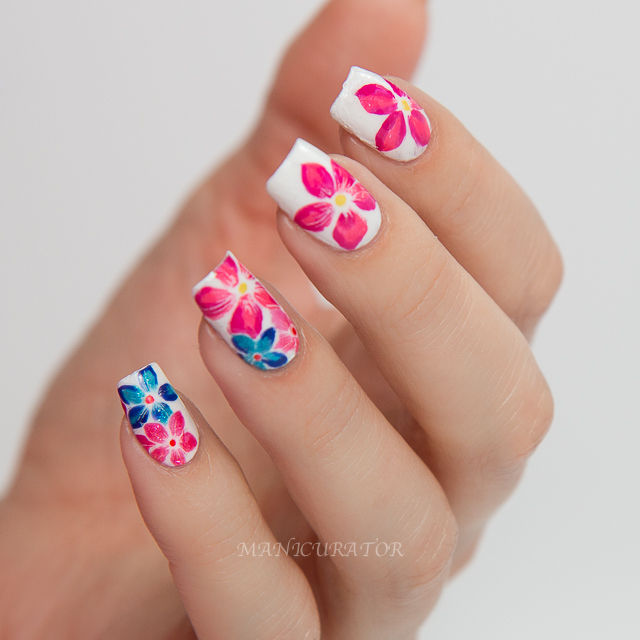 These were so cheerful, I didn't want to take them off! OPI Brights are available at ULTA, ULTA.com, and select professional salons.